Featuring 3-dimensional peacocks! Strut your tail feathers in this clever game of gambling and reading the room. 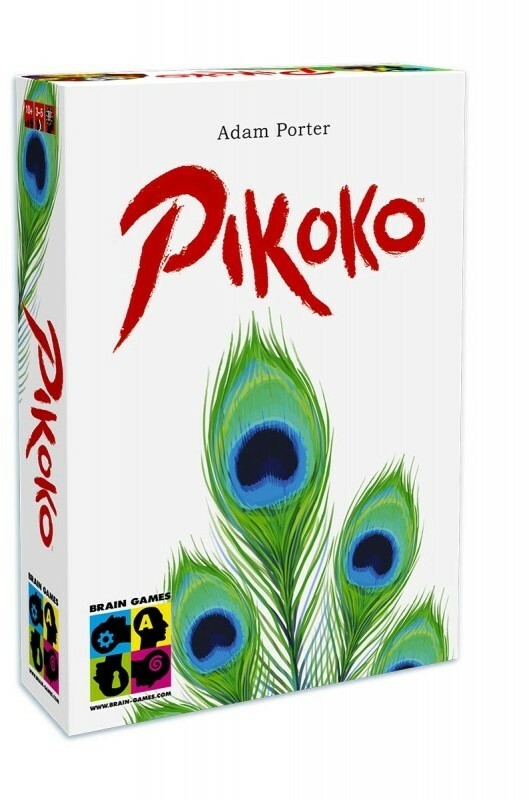 Pikoko is a trick-taking card game for serious and casual gamers, featuring a peacock that holds your cards for you so that you are the only player who cannot see them. Players must then bet on who will take how many tricks, based on the cards they can see in their opponents hands.